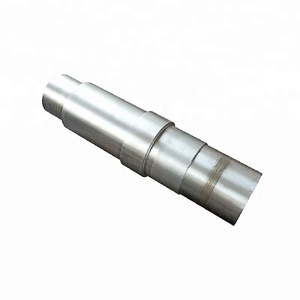 Steel Grade: SAE1045+Cr Grade:S45Cr Process: Forged from vacuum degassed ingots. Shape: Round /Square/Plat/shaft/block Chemical composition: C Si Mn P S Cr Ni Mo Cu V Al 0.43/0.49 0.15/0.35 0.7/0.9 max. 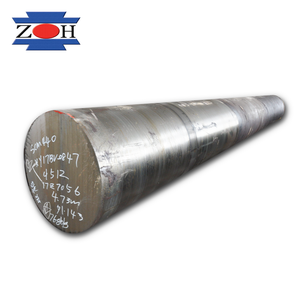 0.05 0.02/0.05 Material: SAE1045+Cr forged steel round bar Or square bar Process: F orged from vacuum degassed ingots. 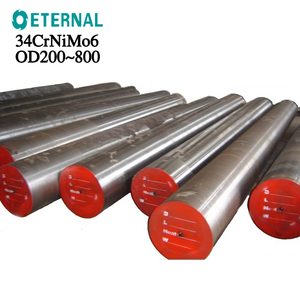 EN26 forged alloy Steel round bar Product information: Structural Alloy steel As forged Rough turned Heat treatment Equivalent Grade: SAE N.A JIS N.A German W.Stoff No. 9 A:Generally speaking, the MOQ is 12 tons, if your quantity is small and conventional, we can supply you from our stock. 3 Q:How to know the Quality Guarantee9 A:Visit Our factory is the best way to know each other more. Heat treatment: Normalized / Annealed / Quenched+Tempered 4. Quality assurance: All order we can received third party inspection, You can let SGS, BV,. 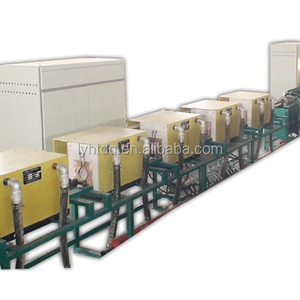 Work shop Our serv ice -High manufacturing accuracy -High strength -Small inertia resistance -Strong heat dissipation ability -Good visual effect -Reasonable price Chose happens because of quality, then price, We can give you both. Our service formula: good quality+good price+good service=customer's trust SGS test is available, customer inspection before shipping is welcome, third party inspection is no problem. Huangshi Baoyi Material Co., Ltd.
Wo Lei Wen Building And Installation Materials (Beijing) Co., Ltd.
2.By T/T payment: 30% payment in deposited, 70% payment before shipment. (2) Delivery Time : 40 days after received the buyer's L/C or T/T deposite payment. (5) Process: Electric furnace melted, forged and annealed, round bar turned. Alibaba.com offers 38,002 forged steel bar products. About 36% of these are steel round bars, 16% are stainless steel bars, and 1% are steel rebars. A wide variety of forged steel bar options are available to you, such as aisi, astm, and gb. You can also choose from mold steel, free cutting steel, and cold heading steel. As well as from hot rolled, forged, and cold drawn. 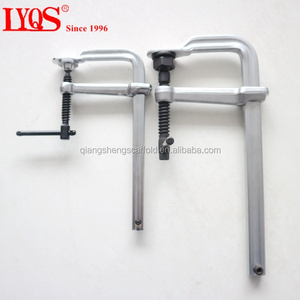 And whether forged steel bar is is alloy, or non-alloy. There are 37,825 forged steel bar suppliers, mainly located in Asia. The top supplying countries are China (Mainland), India, and Pakistan, which supply 98%, 1%, and 1% of forged steel bar respectively. Forged steel bar products are most popular in Domestic Market, Southeast Asia, and North America. You can ensure product safety by selecting from certified suppliers, including 17,046 with ISO9001, 3,663 with Other, and 2,044 with ISO14001 certification.